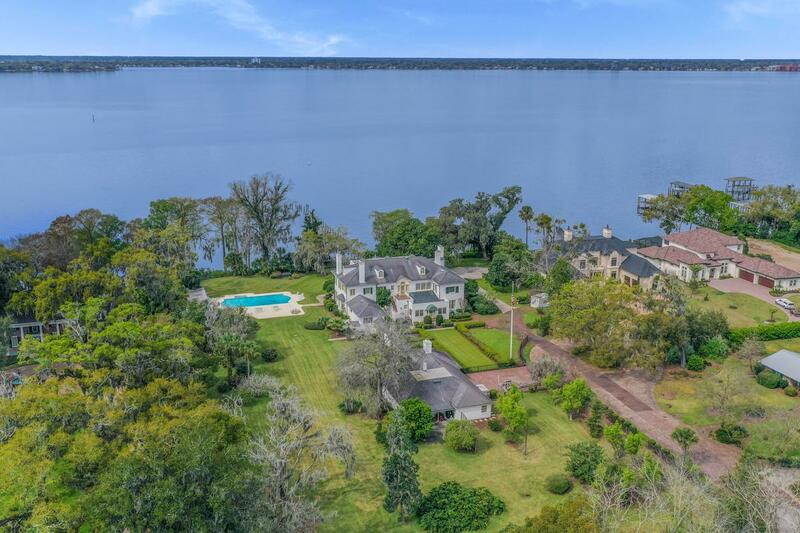 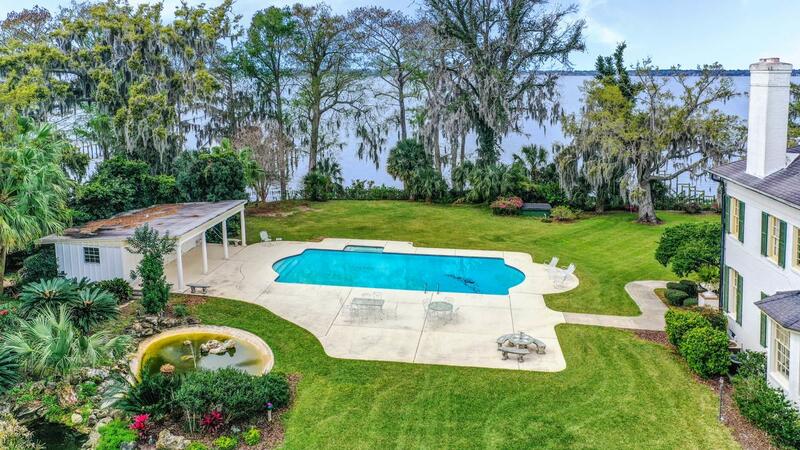 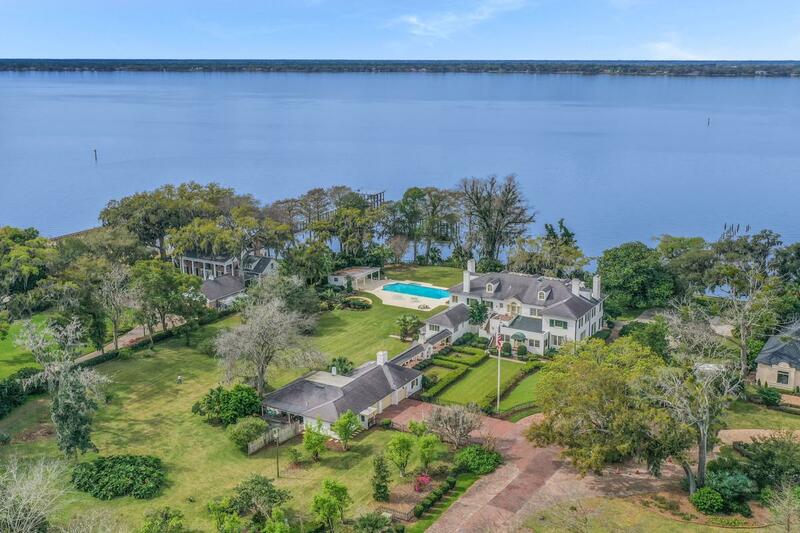 From the moment you enter the long brick pavered drive, you immediately feel the uniqueness of this iconic riverfront estate home on three acres with 300' of riverfront. 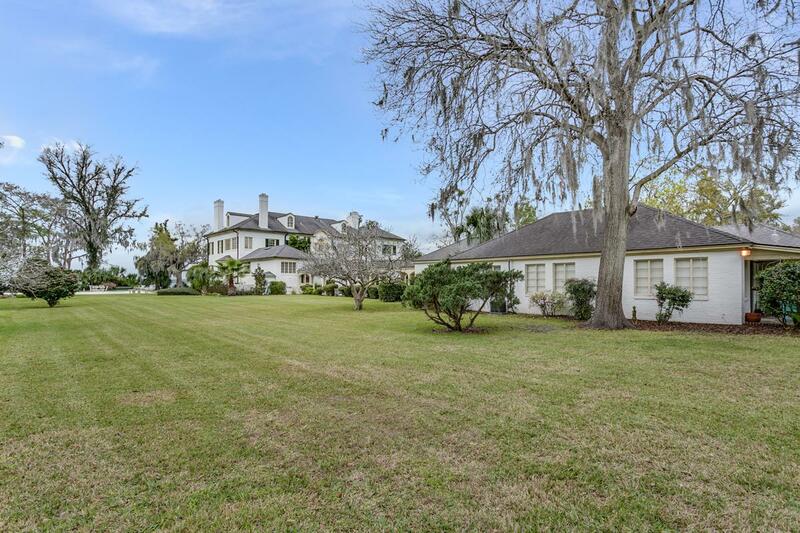 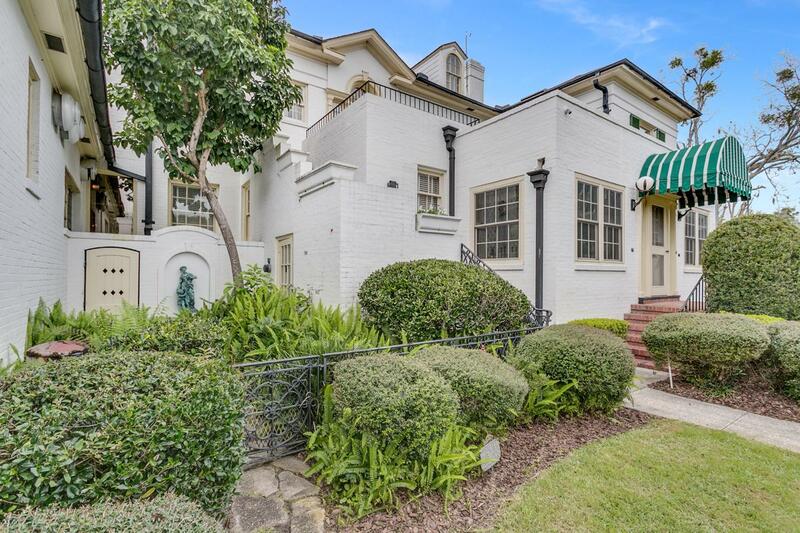 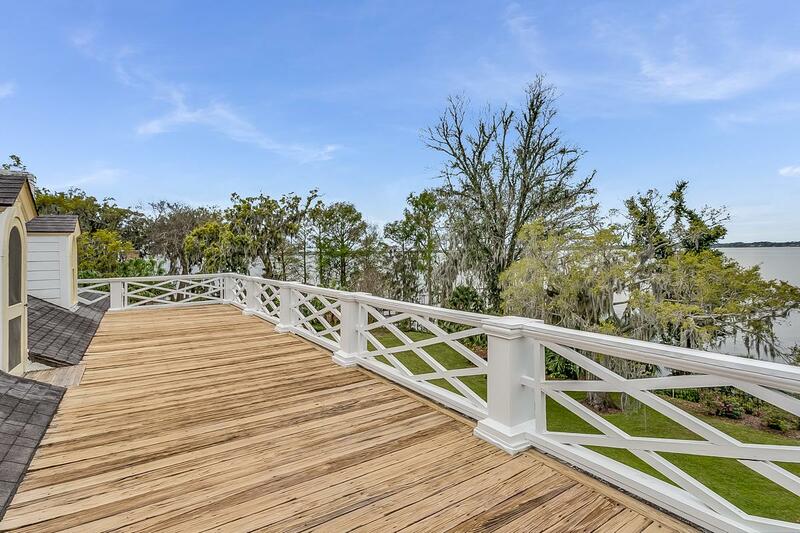 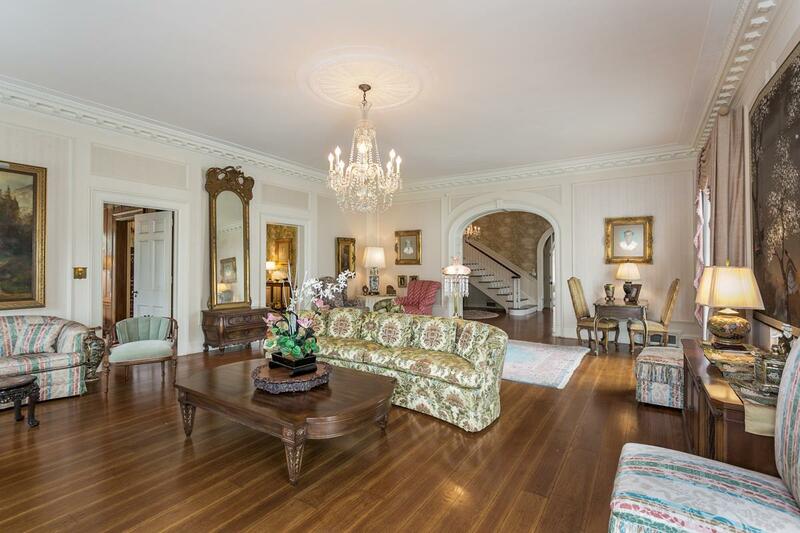 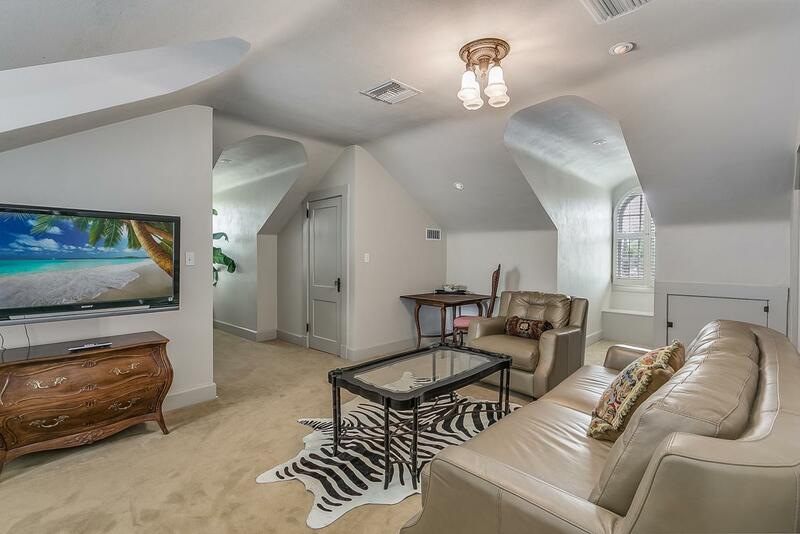 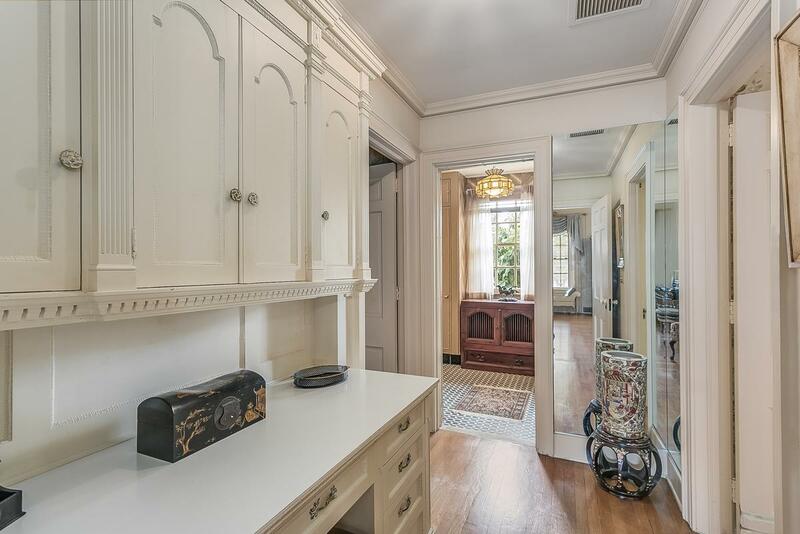 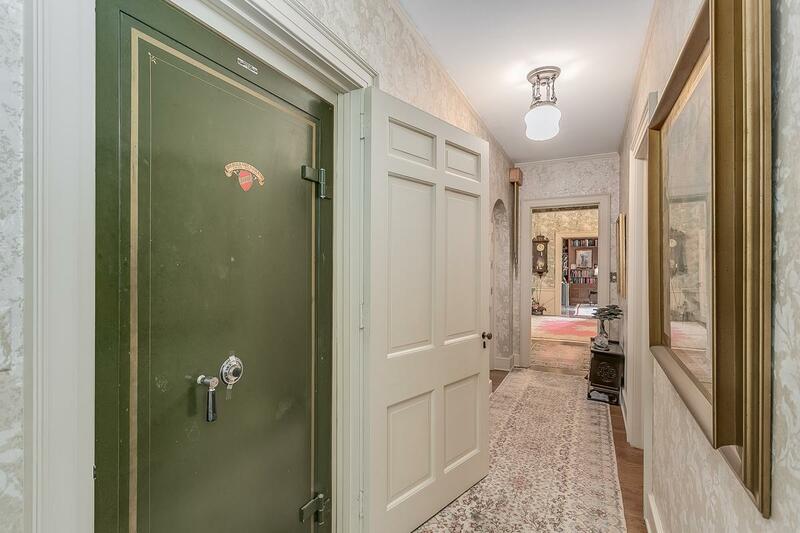 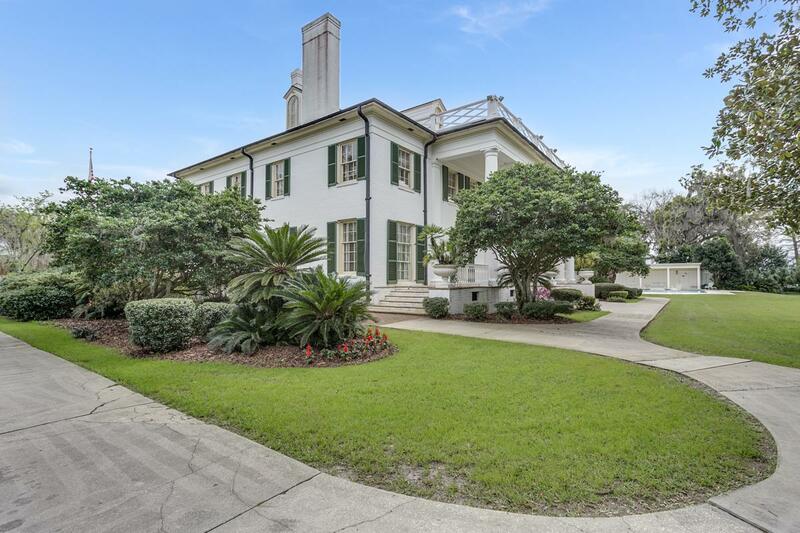 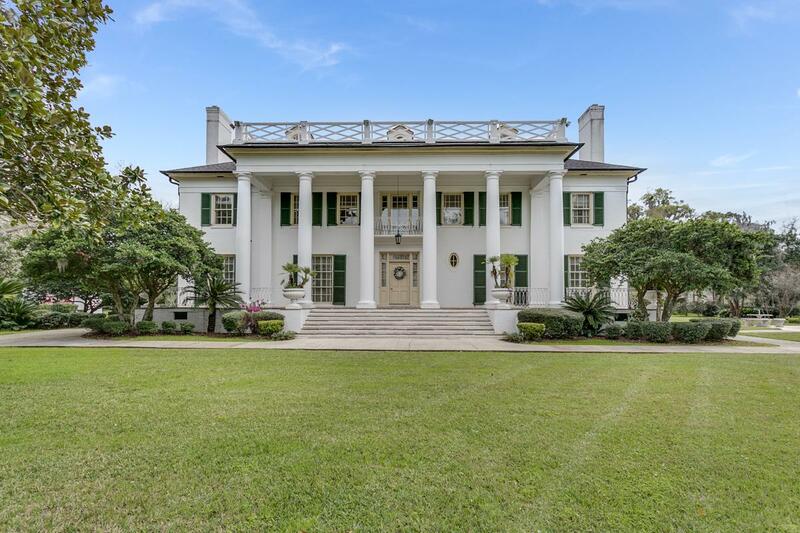 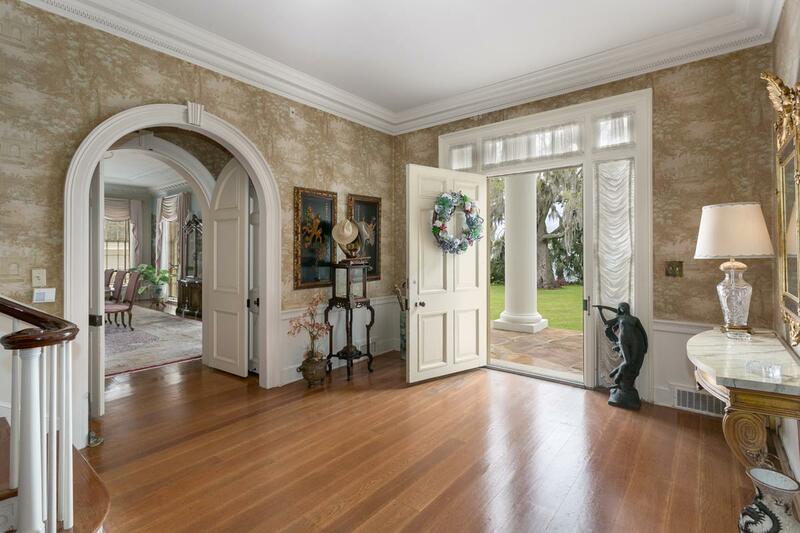 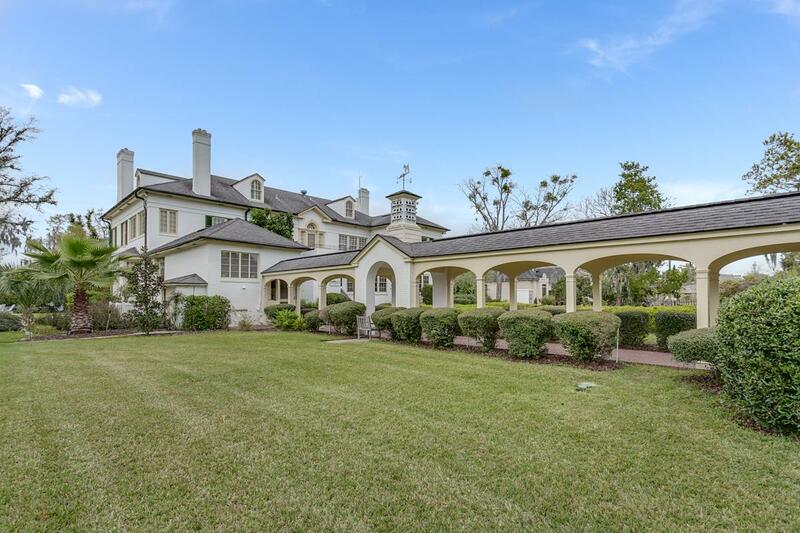 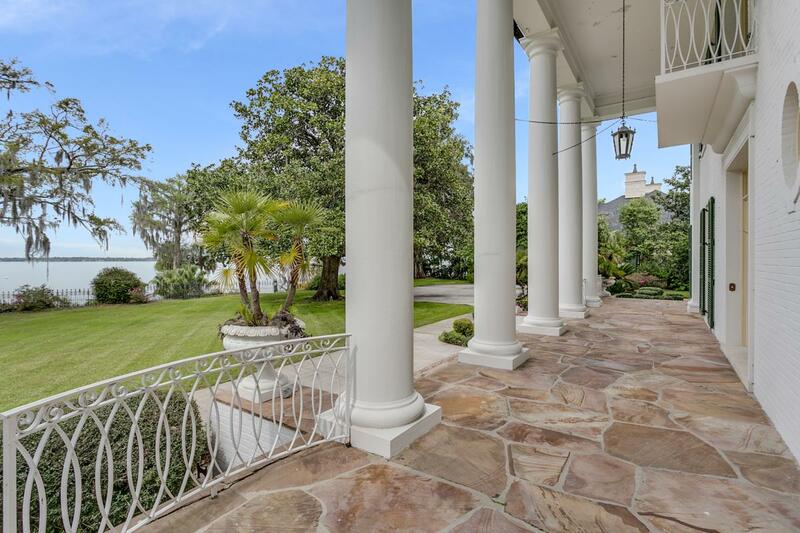 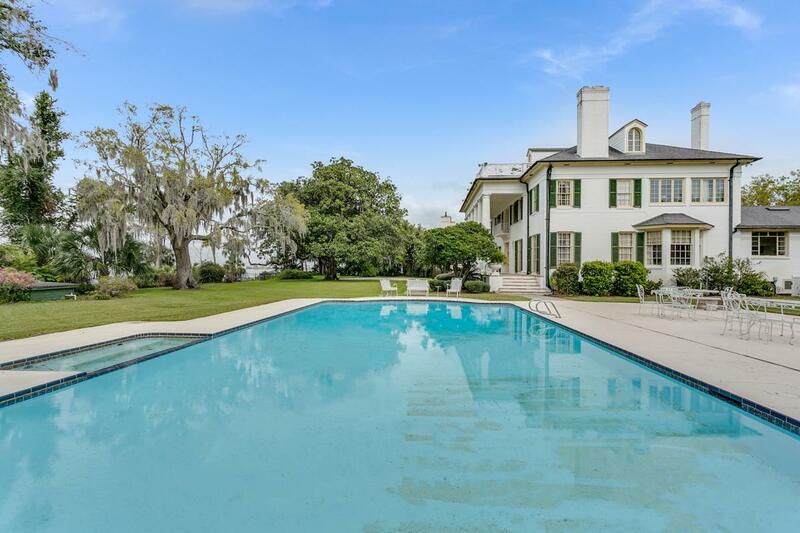 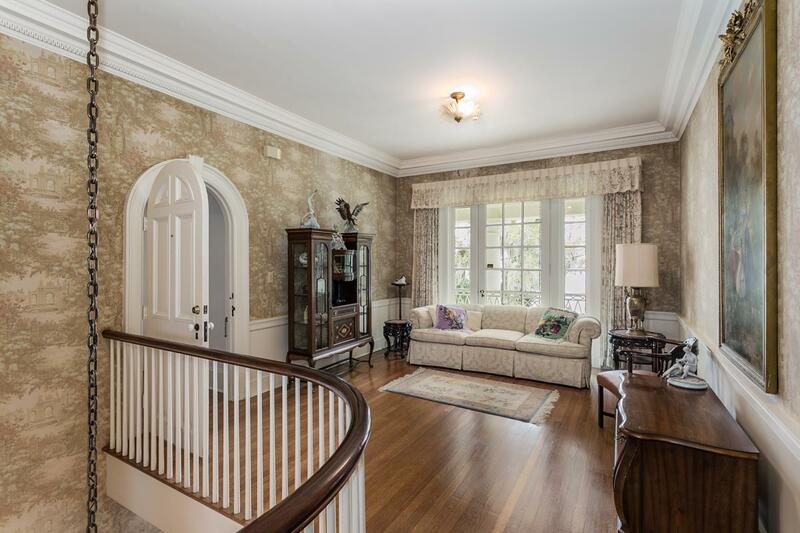 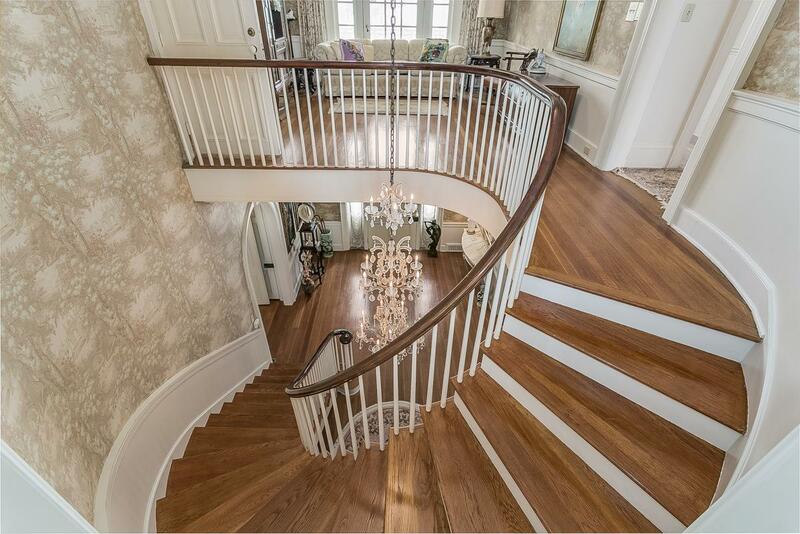 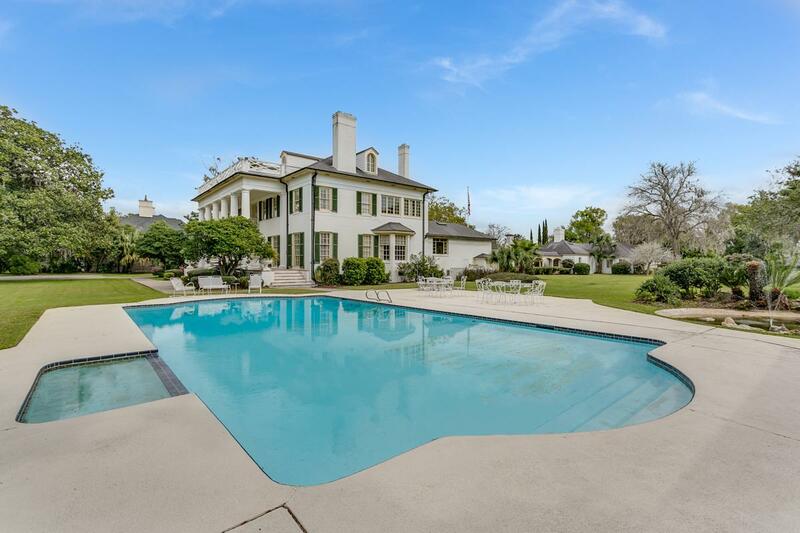 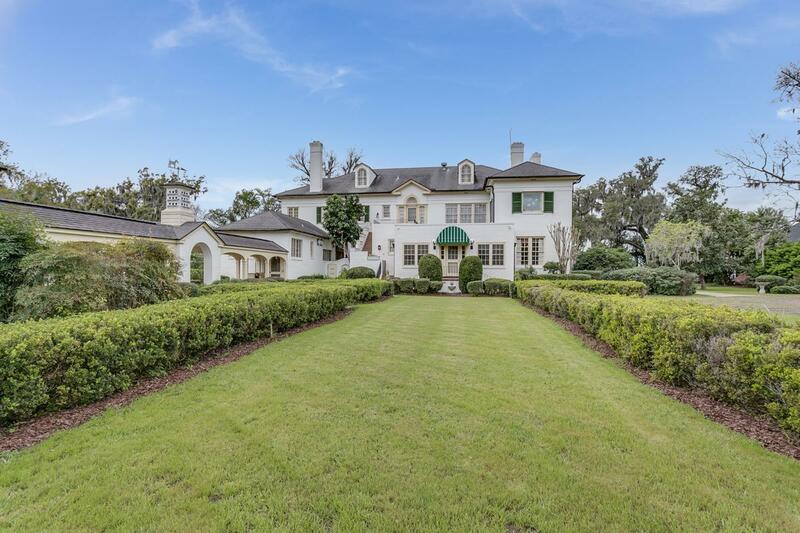 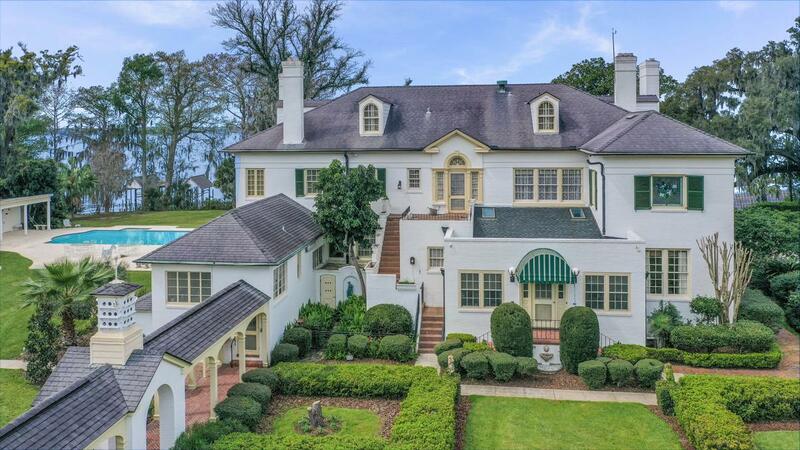 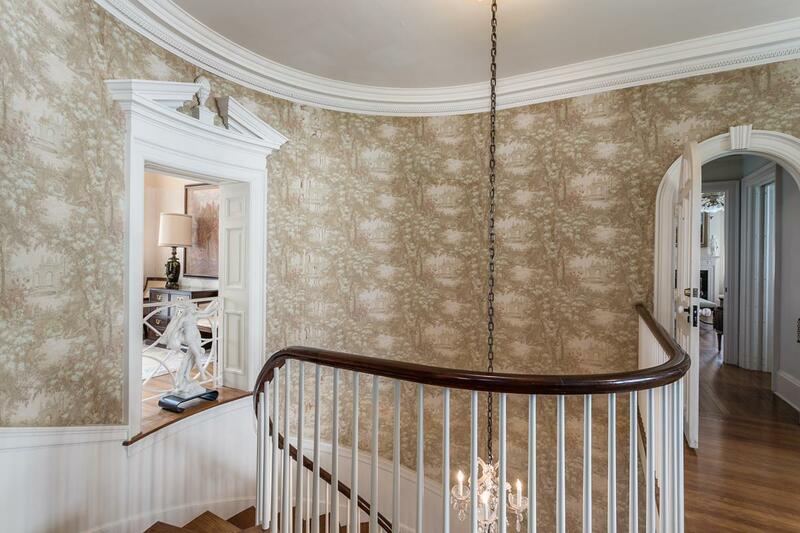 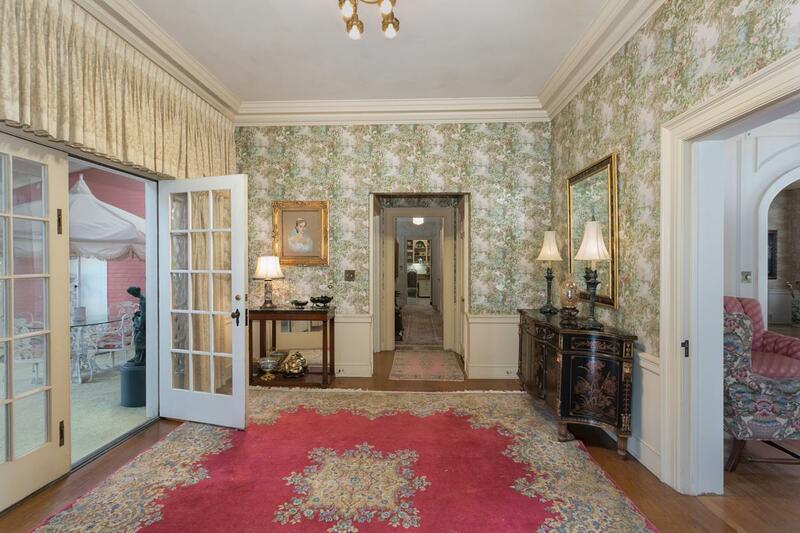 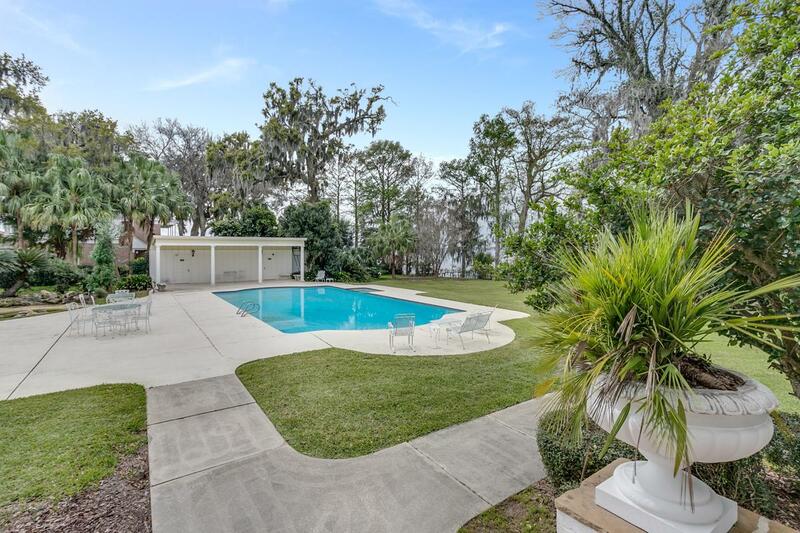 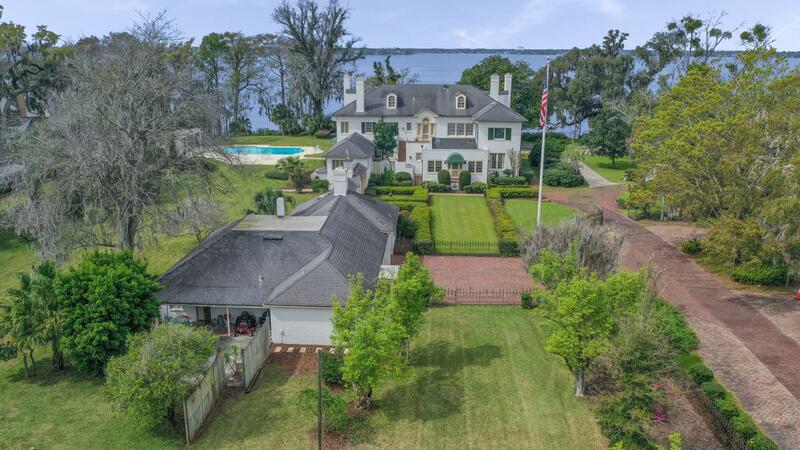 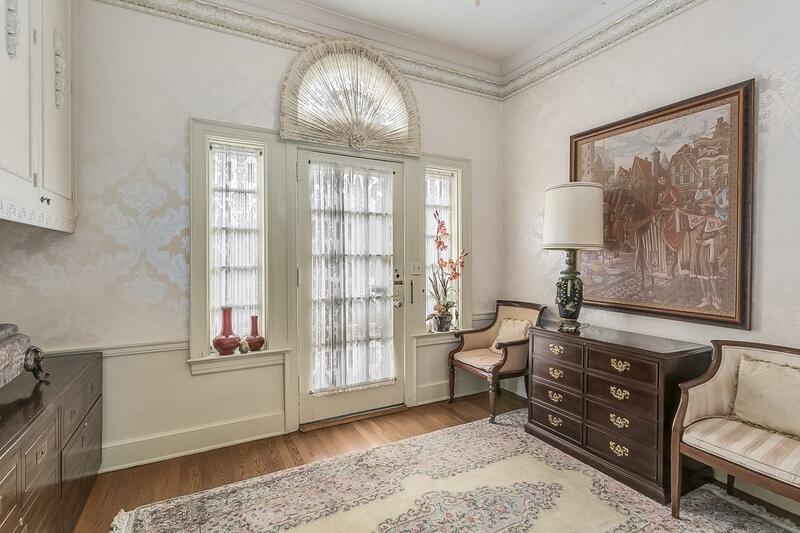 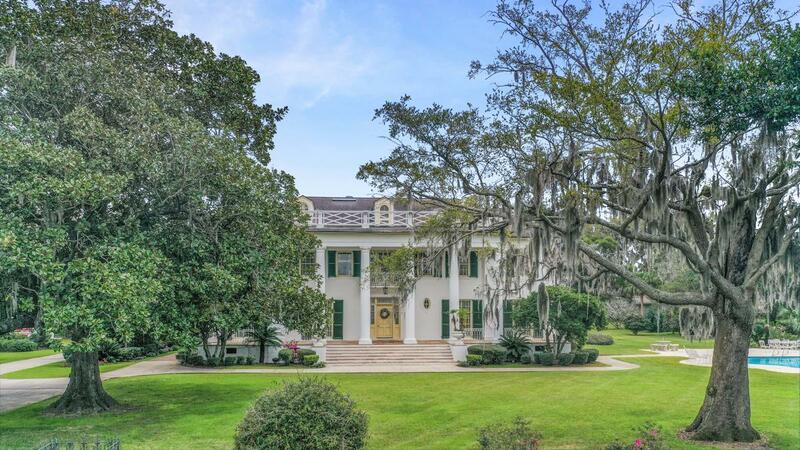 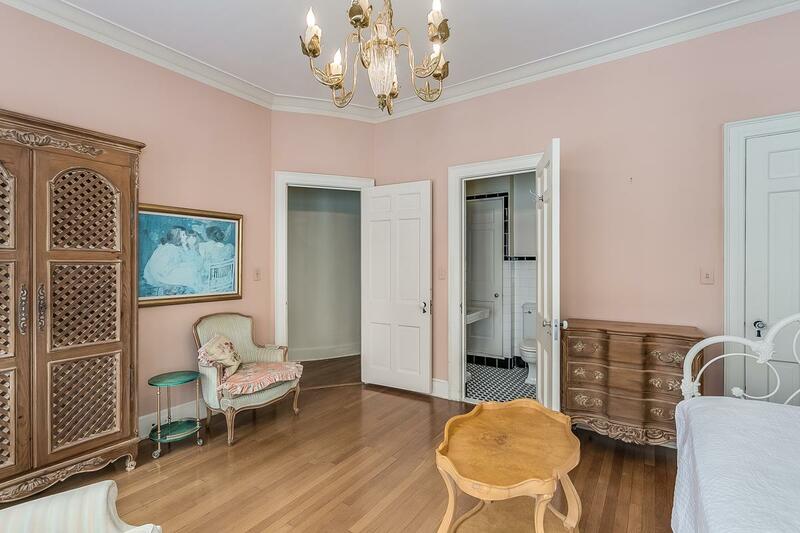 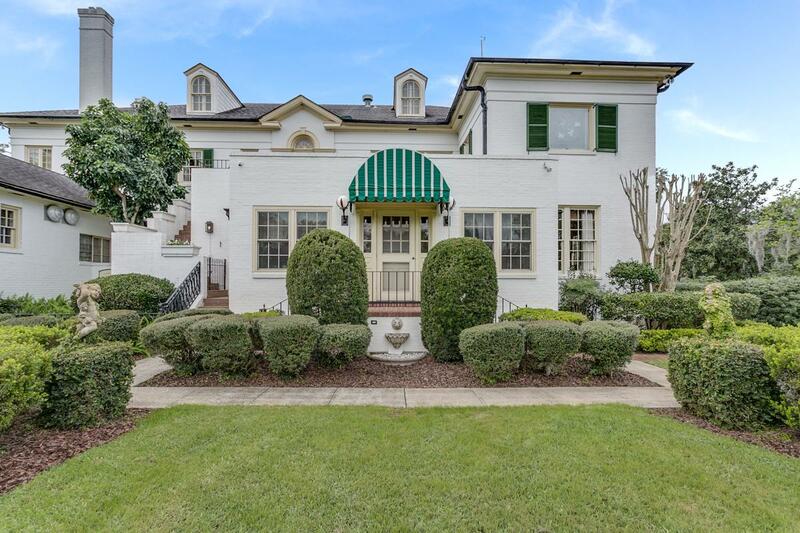 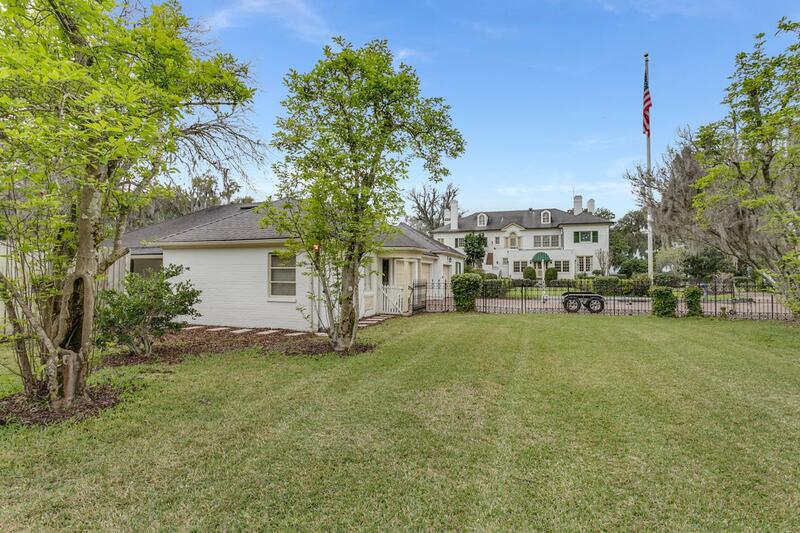 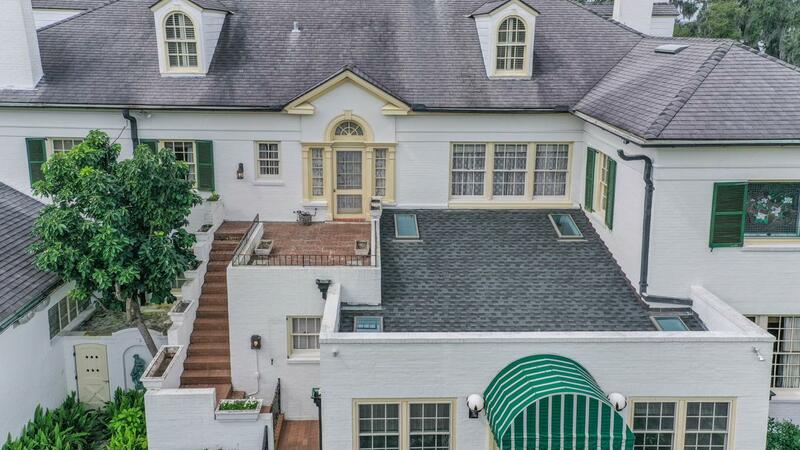 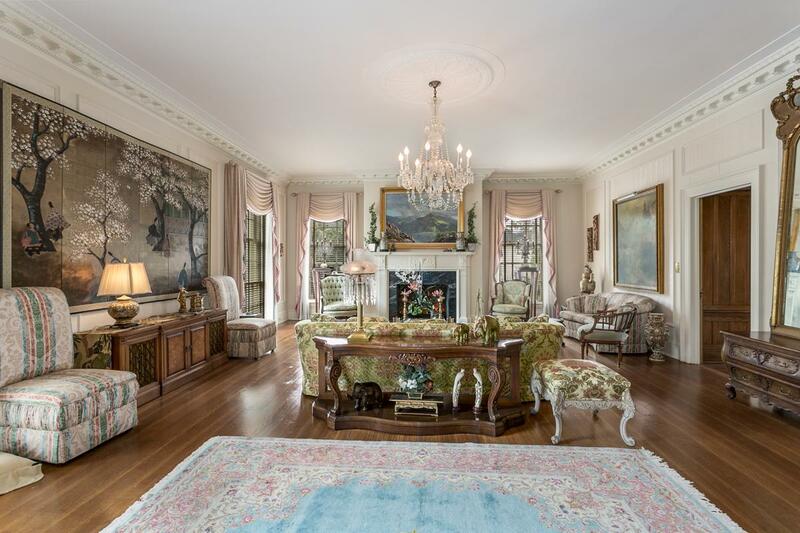 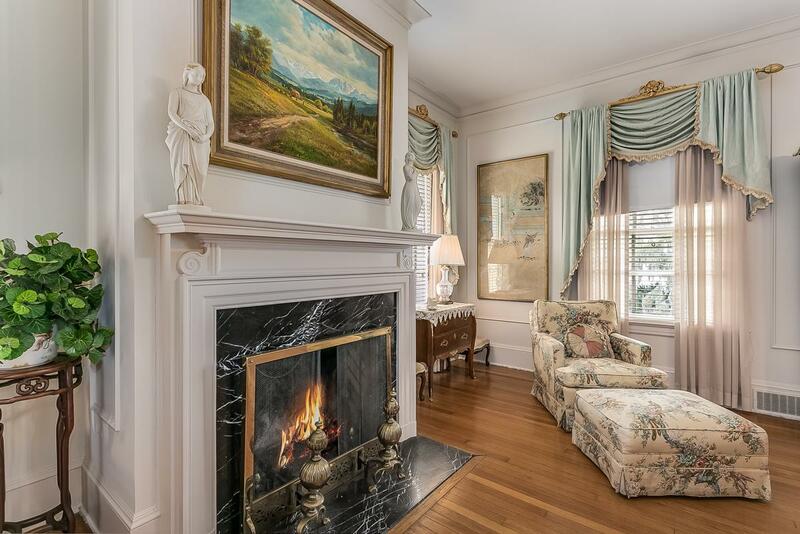 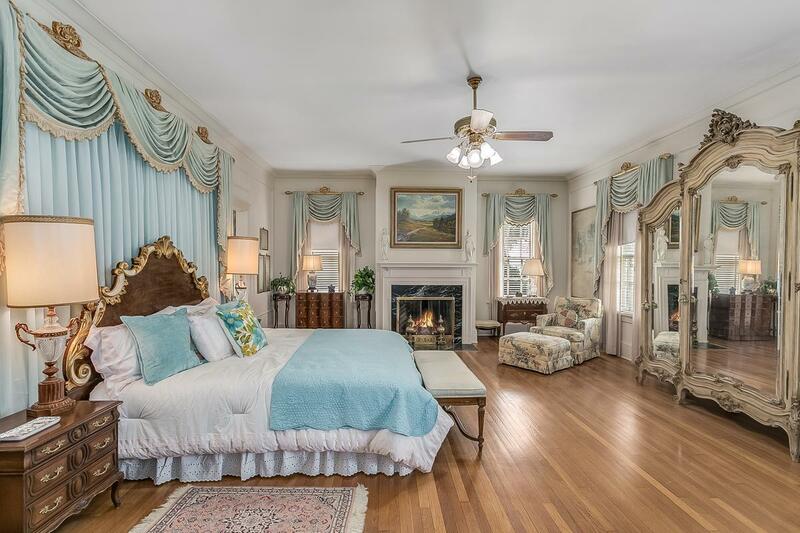 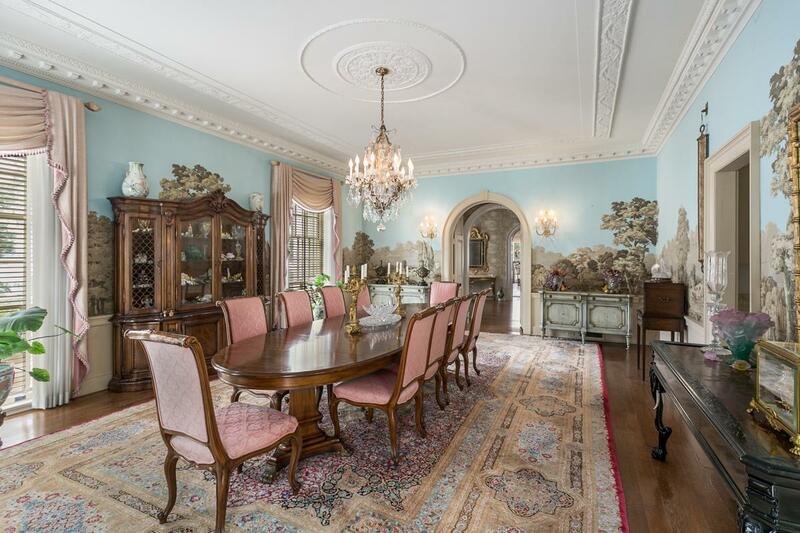 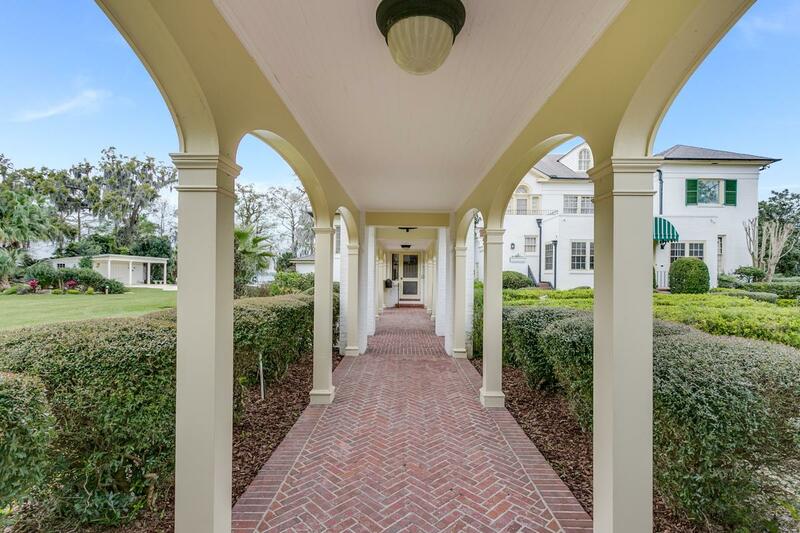 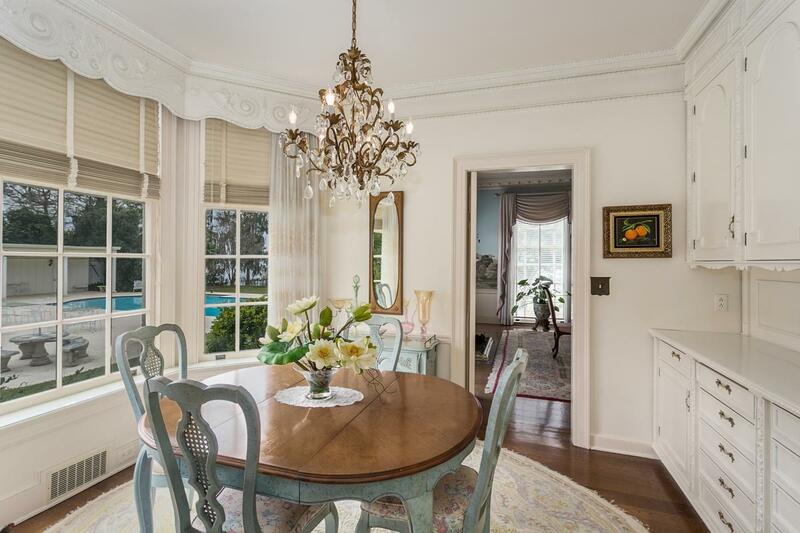 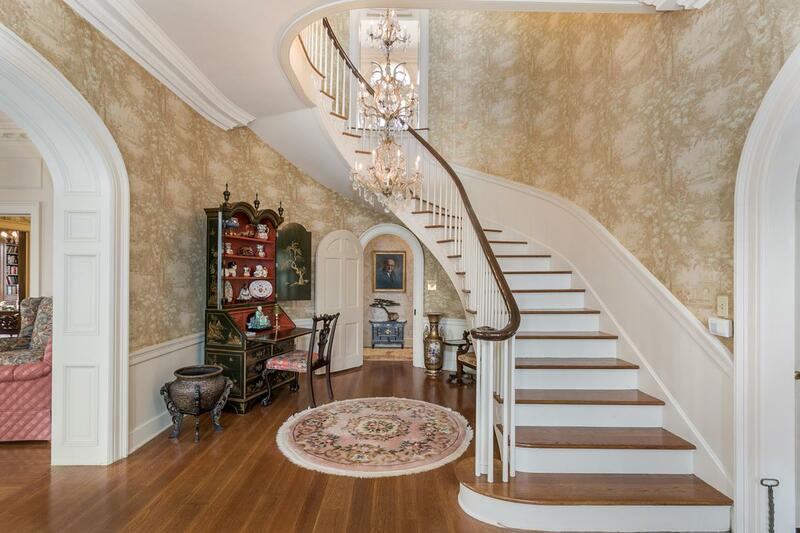 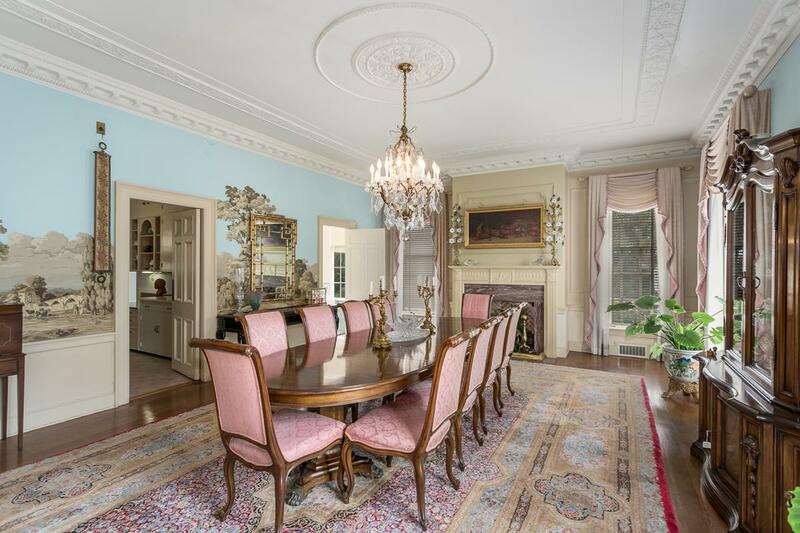 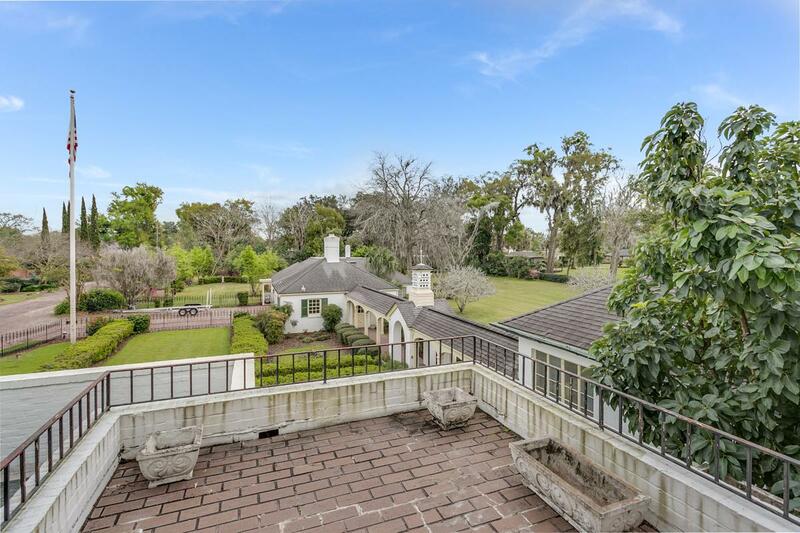 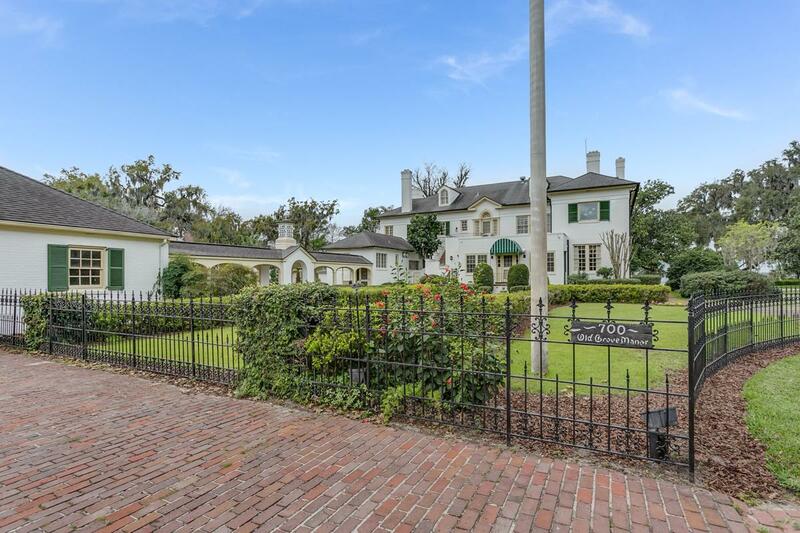 The Charleston style mansion features a two story foyer with sweeping staircase, original wood floors throughout, grand living and dining rooms with fireplaces and detailed moldings you never see today. 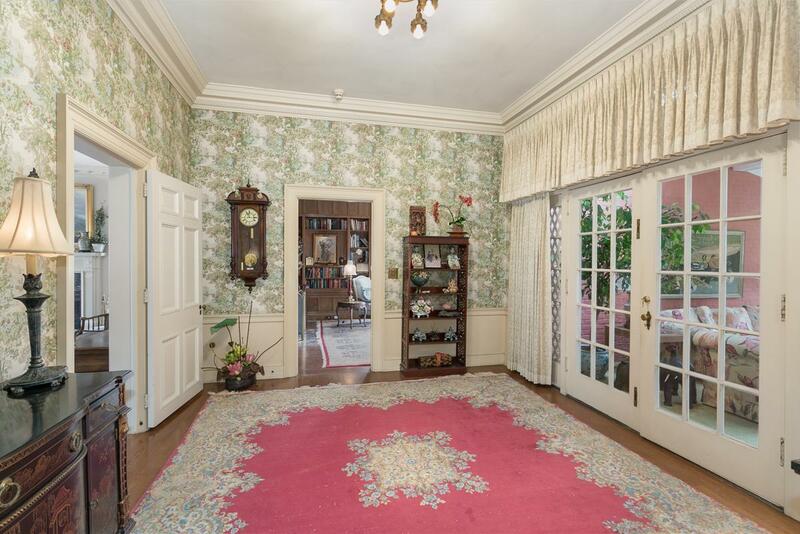 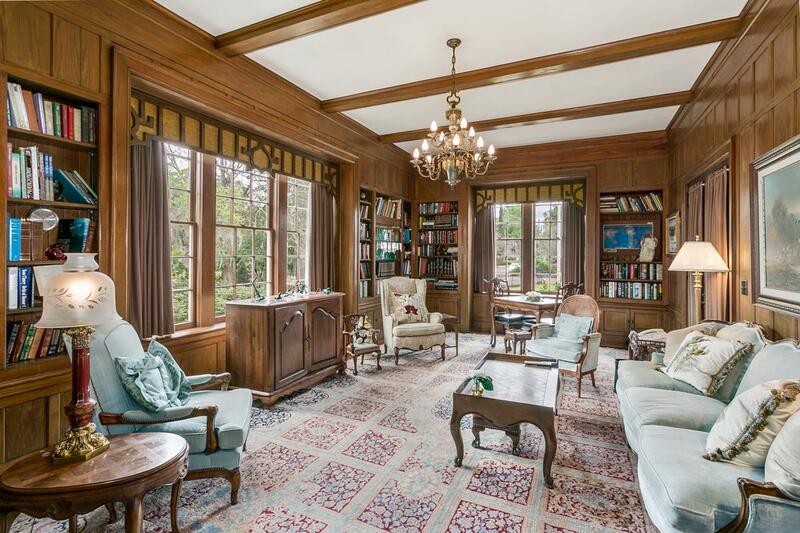 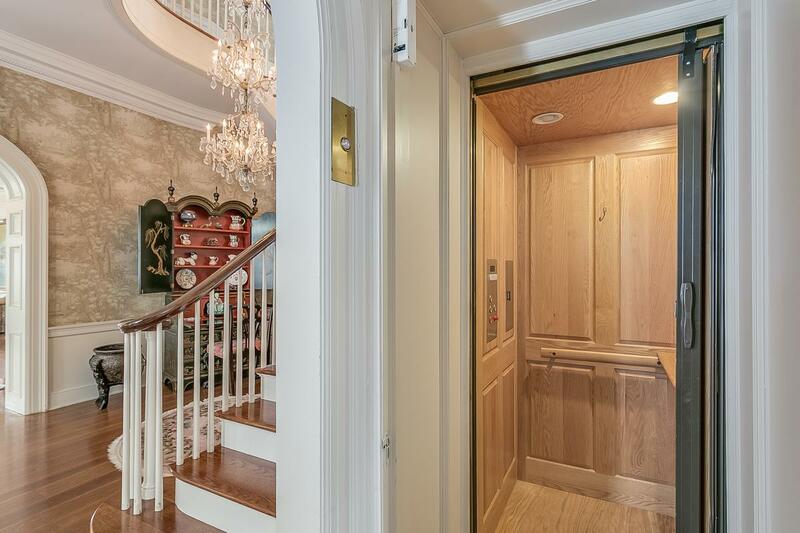 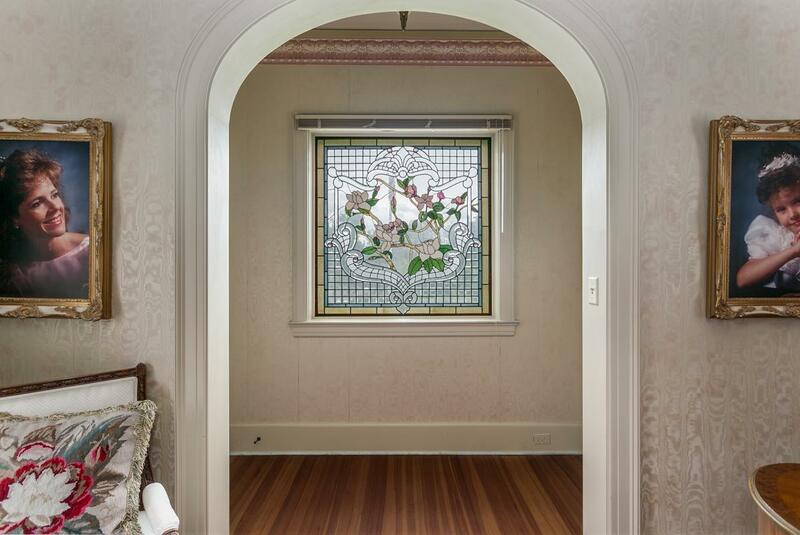 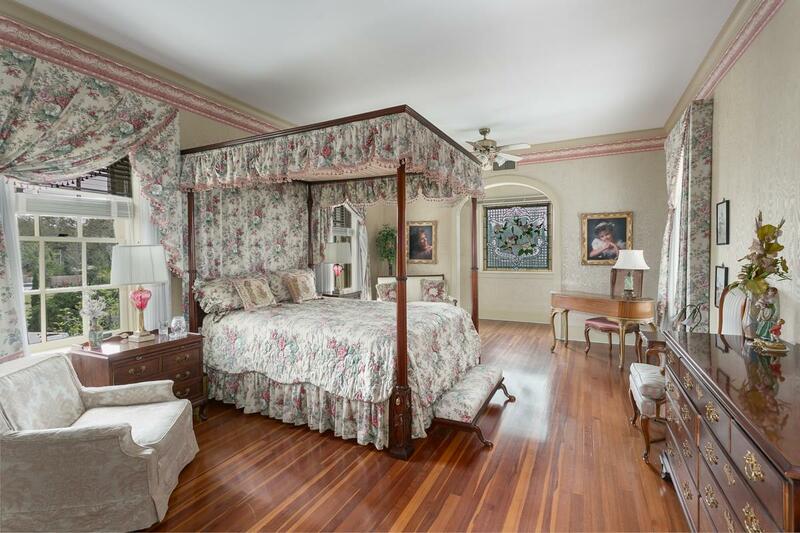 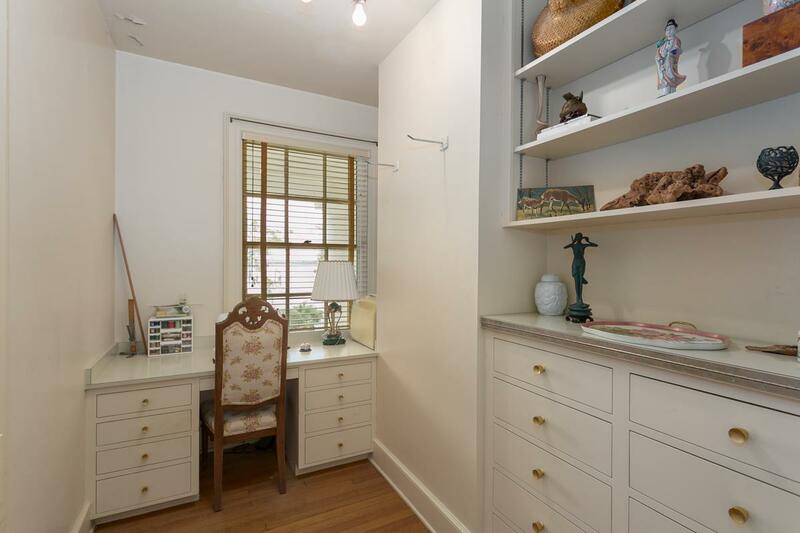 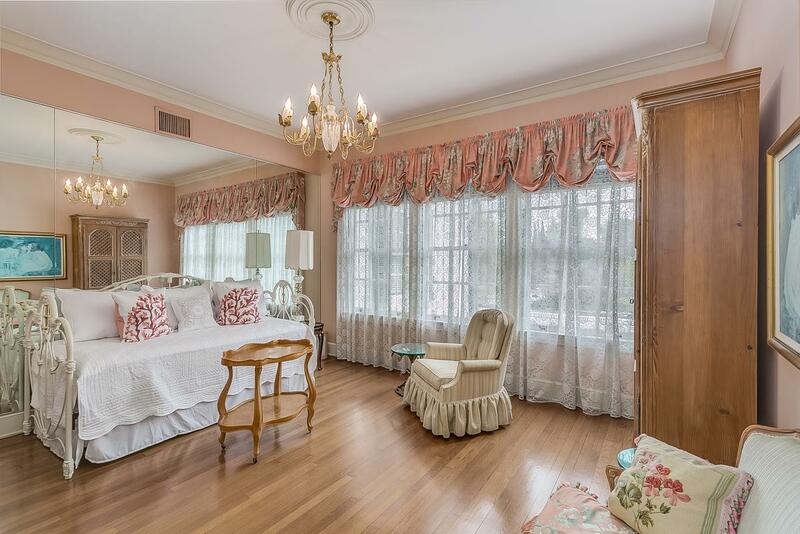 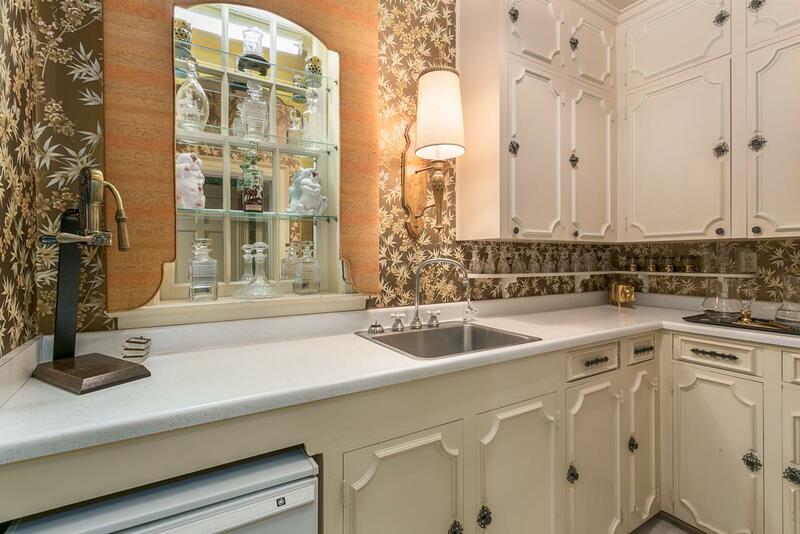 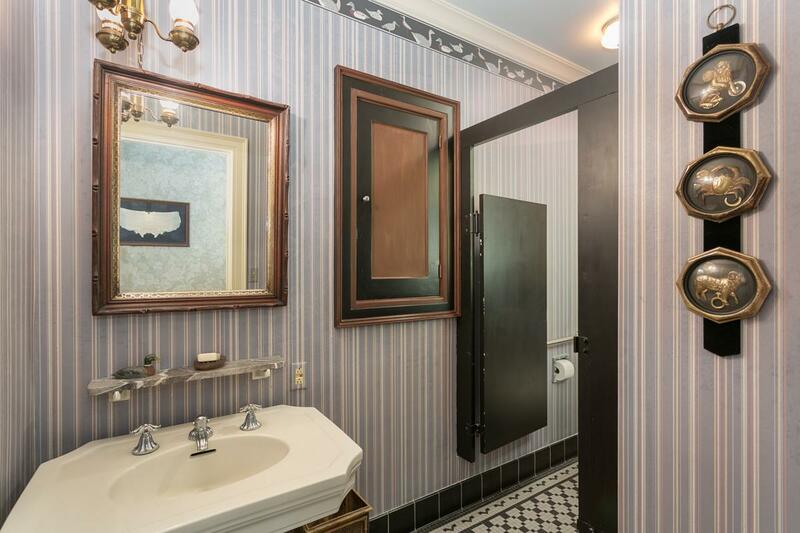 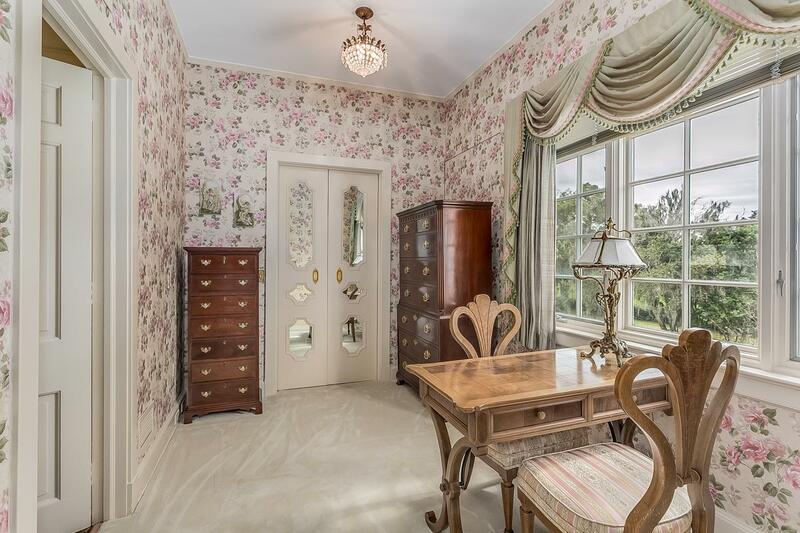 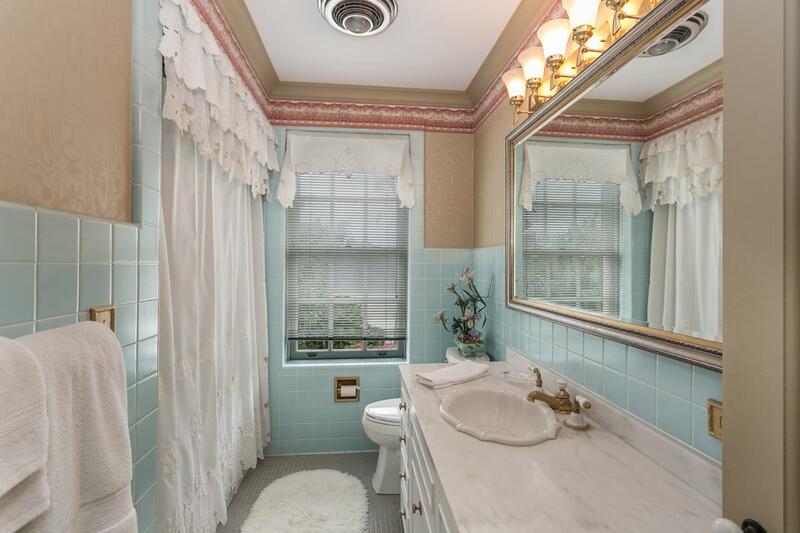 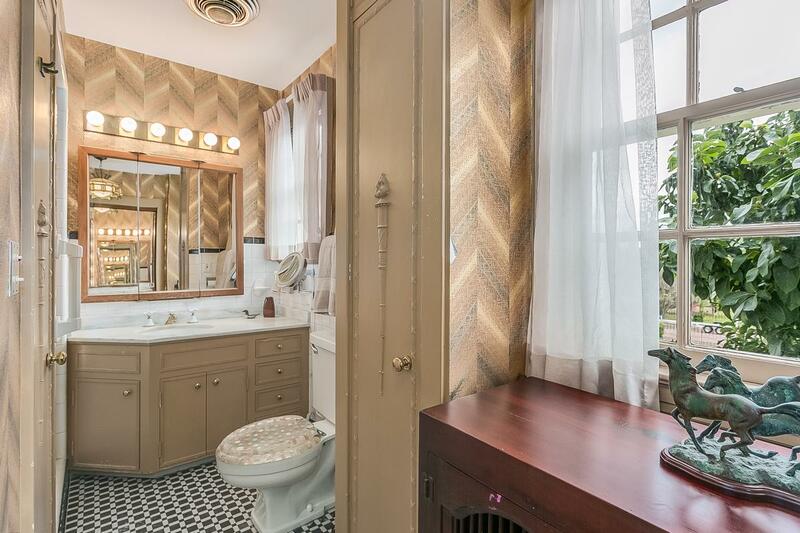 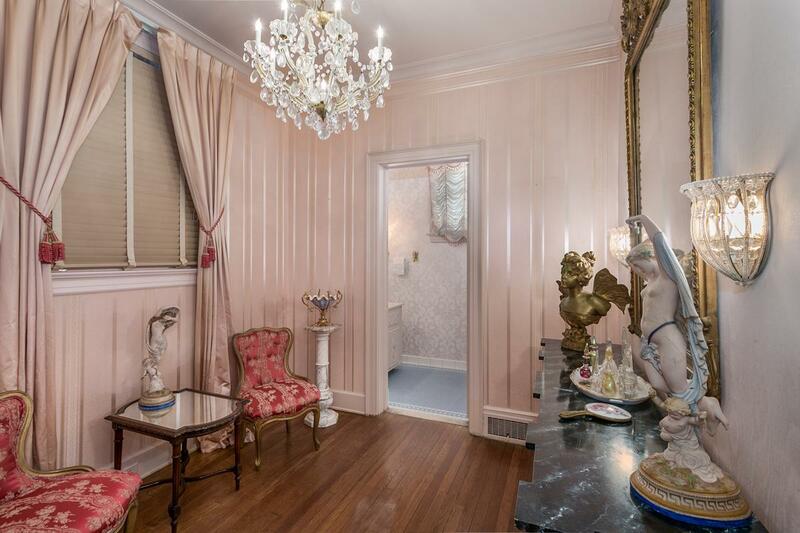 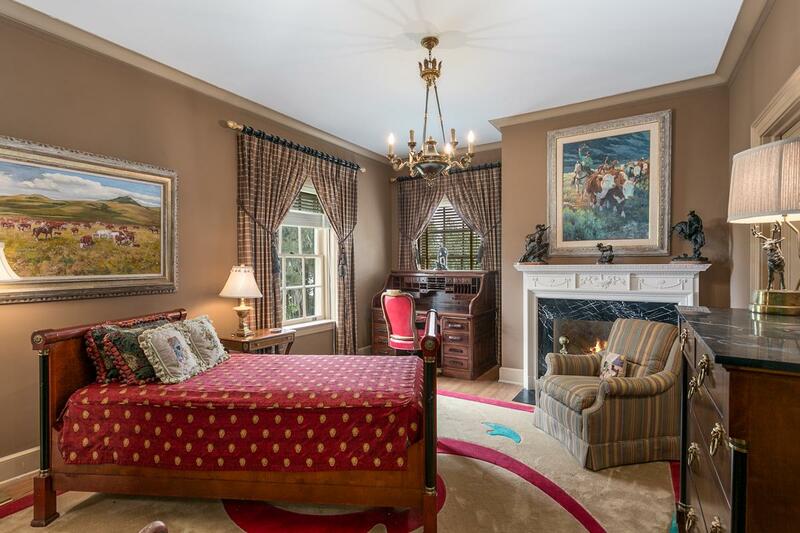 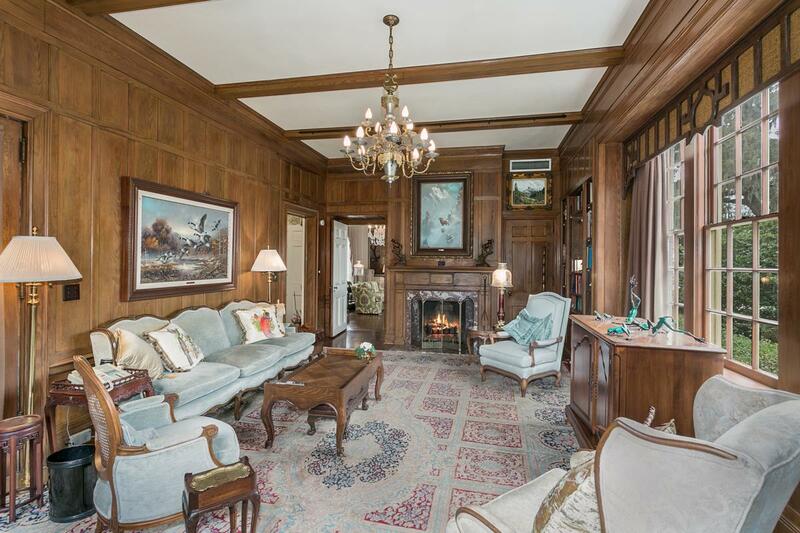 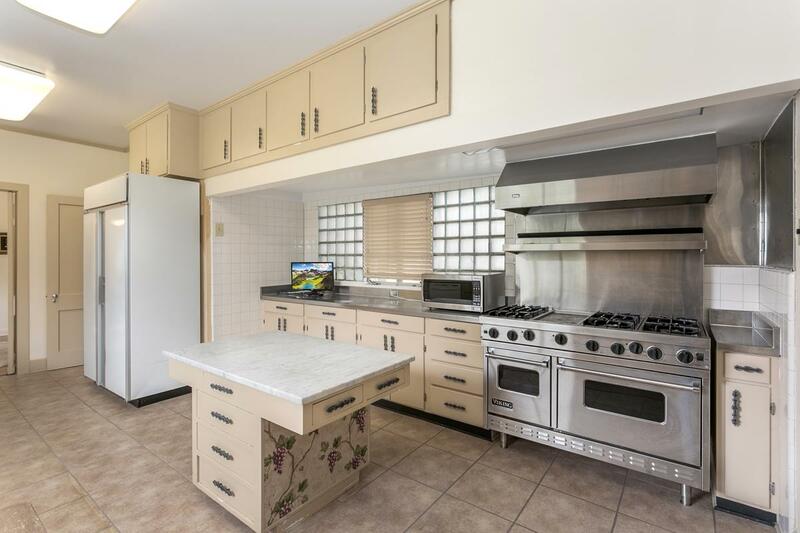 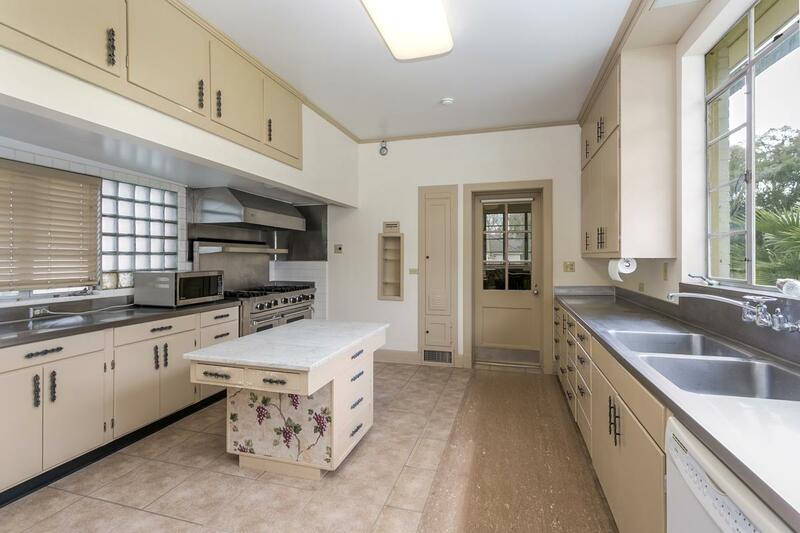 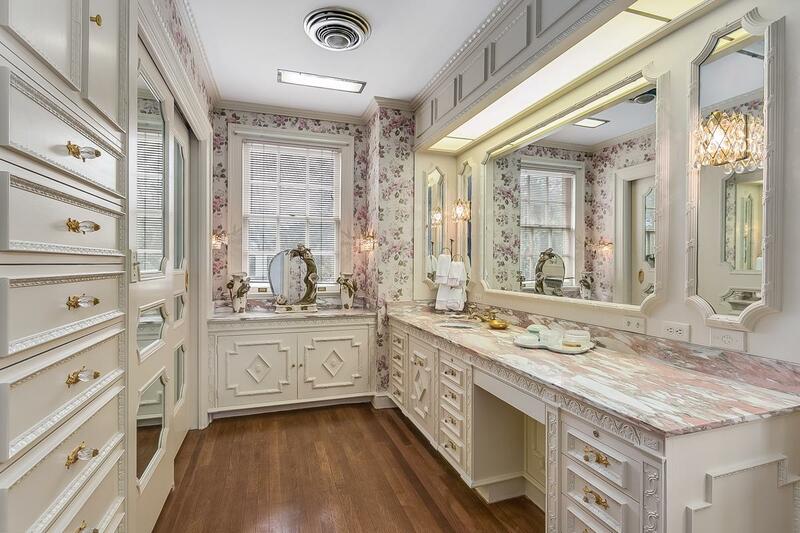 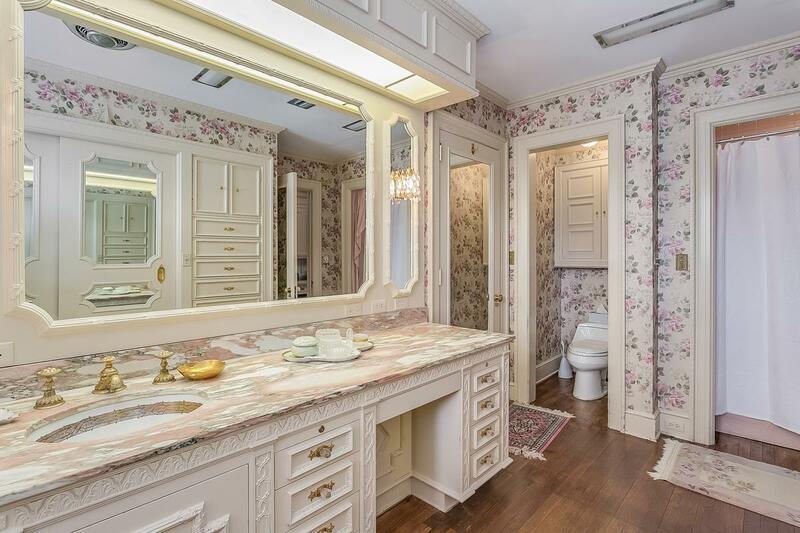 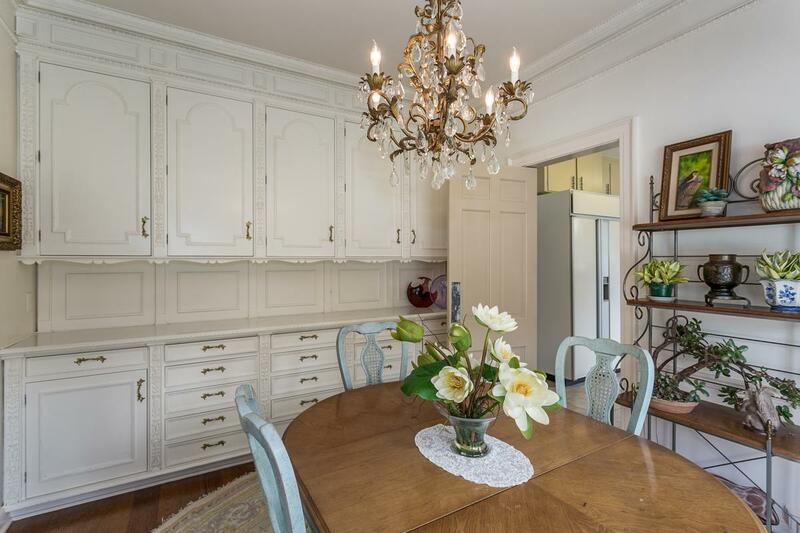 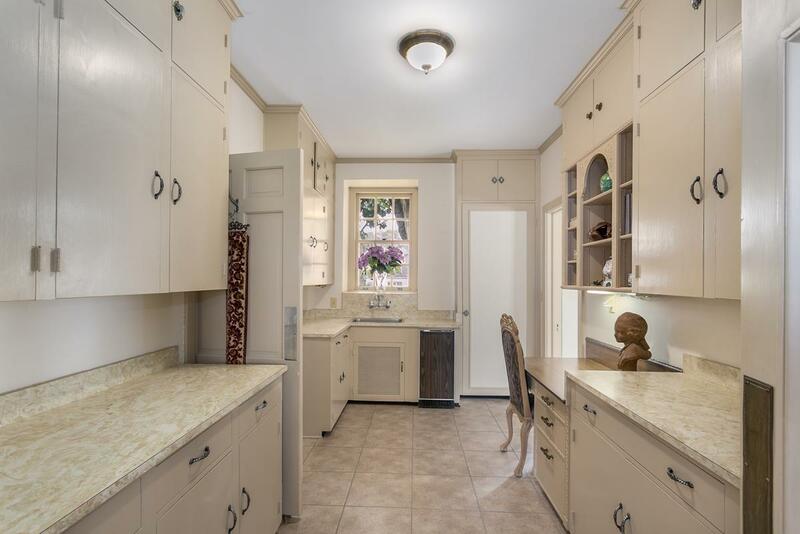 Wood paneled library, solarium, parlor, kitchen with Viking 6 burner range, Butler's pantry, wet bar, two powder rooms. 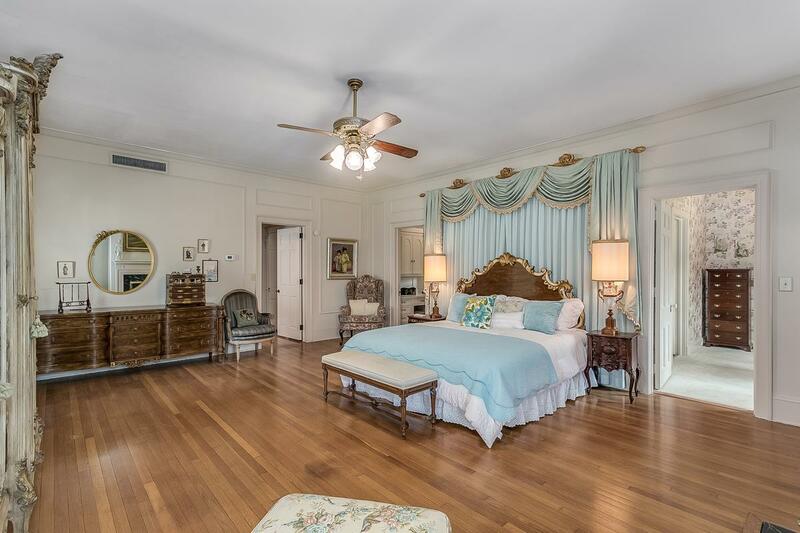 Second floor with lavish master suite with his and hers bathrooms, three en-suite bedrooms, front and back foyers and river view evening deck. 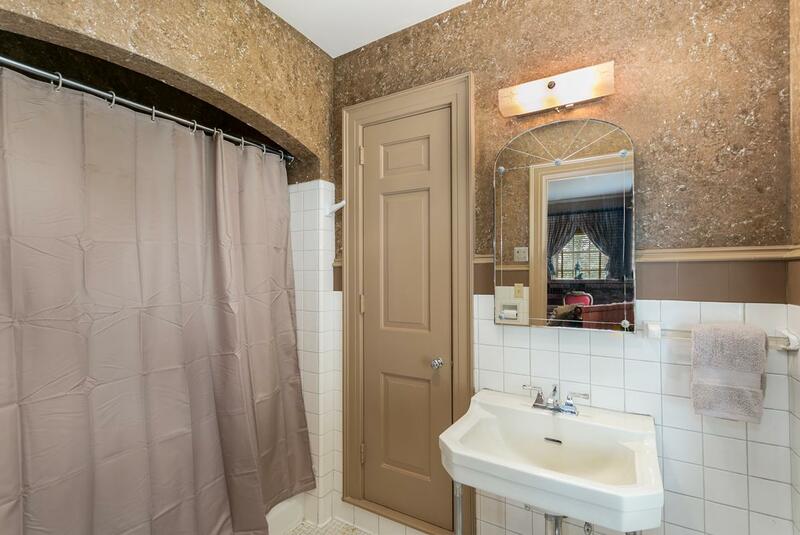 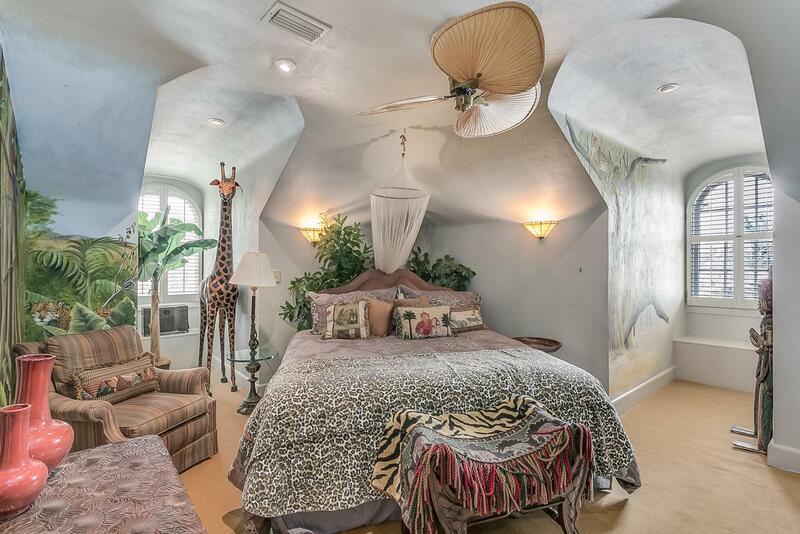 Third floor in-law suite with full bathroom. 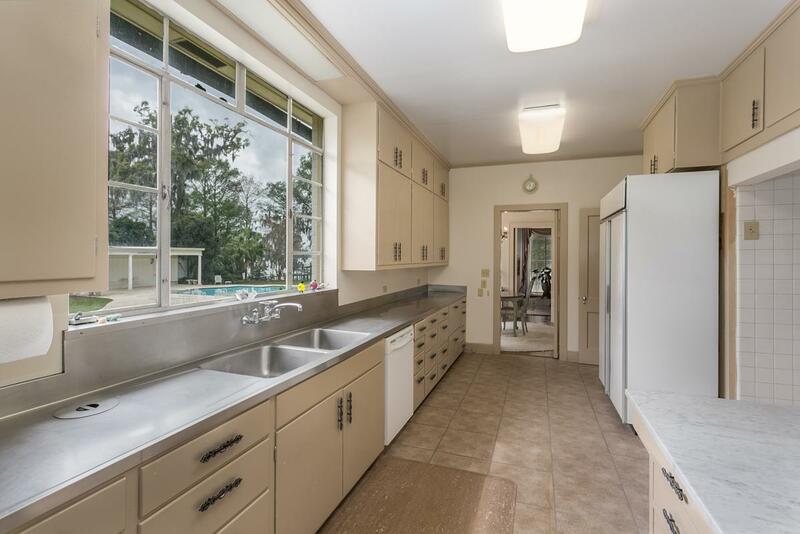 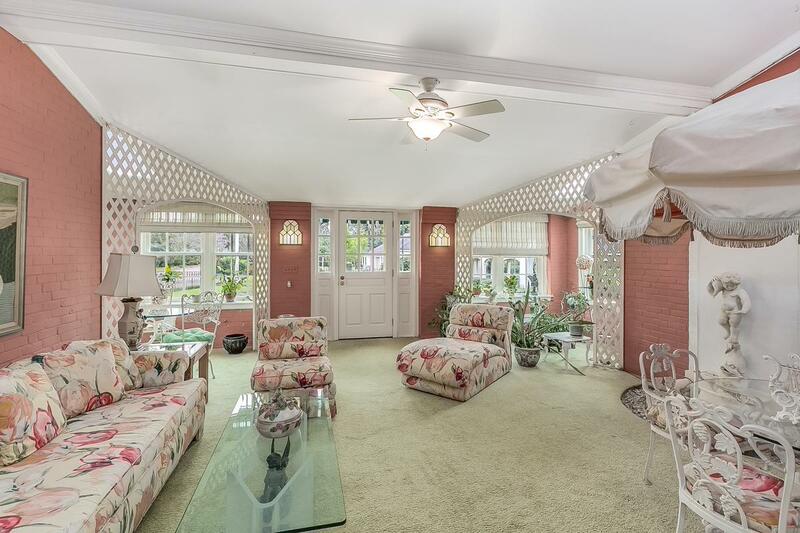 Covered breezeway leads to three car garage and three bedrom, two bathroom guest house. 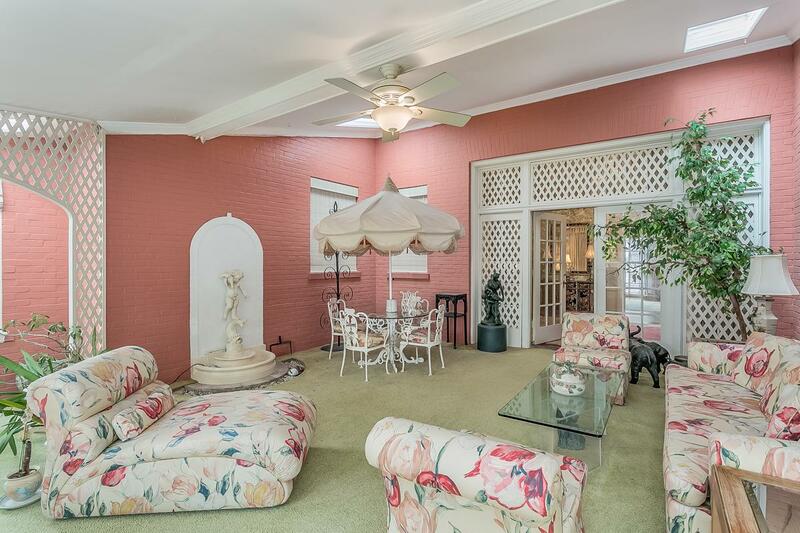 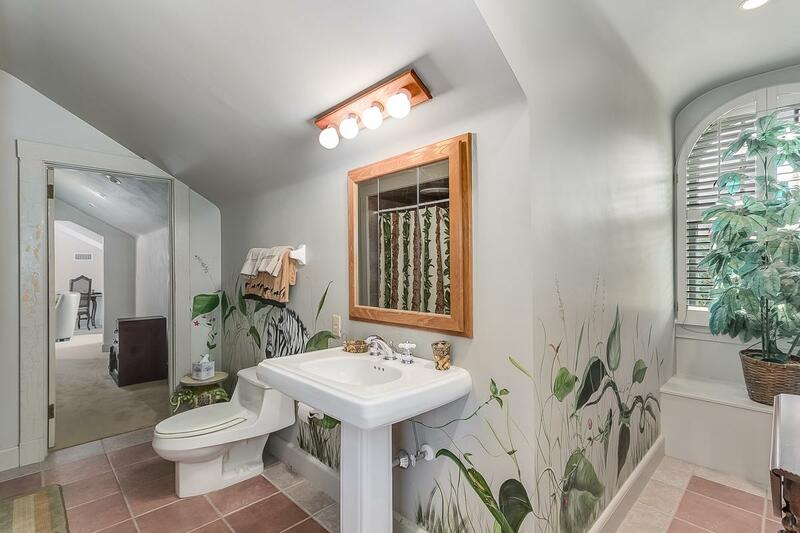 Incredible grounds with koi ponds, pool and cabana with two bathrooms. 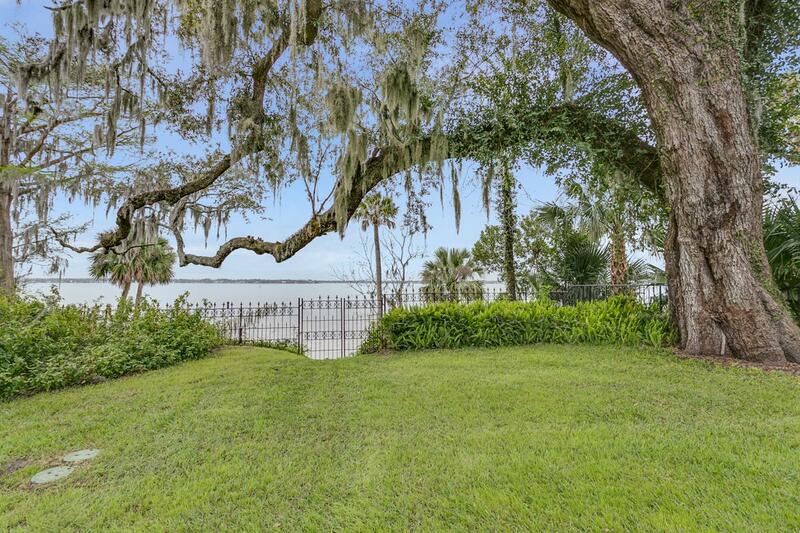 concrete steps to river.